WWDC 2012 to begin on June 11? 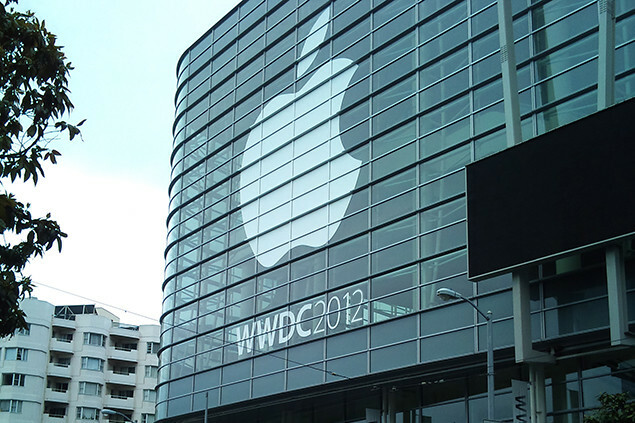 Techradar and Cult of Mac have both reported that WWDC 2012 may be set for the week of June 11th. A mysterious "Corporate Event" has been booked at the Moscone Center. There hasn't been any official news, but the "Corporate Event" seems very likely to be Apple's WWDC conference. See the Moscone Center schedule or the screenshot below. Techradar has said that it thinks iOS 6 may be unveiled this summer as well as the release of OS X Mountain Lion. Both Techradar and Cult of Mac say that we won't see the iPhone 5 this summer, but rather Apple will release it this fall, as with the iPhone 4S. What do you think? What will we see released this summer? Leave me a comment and let me know!